Kenyon is the finish line for the Pelotonia bicycle ride that starts in Columbus and supports cancer research. 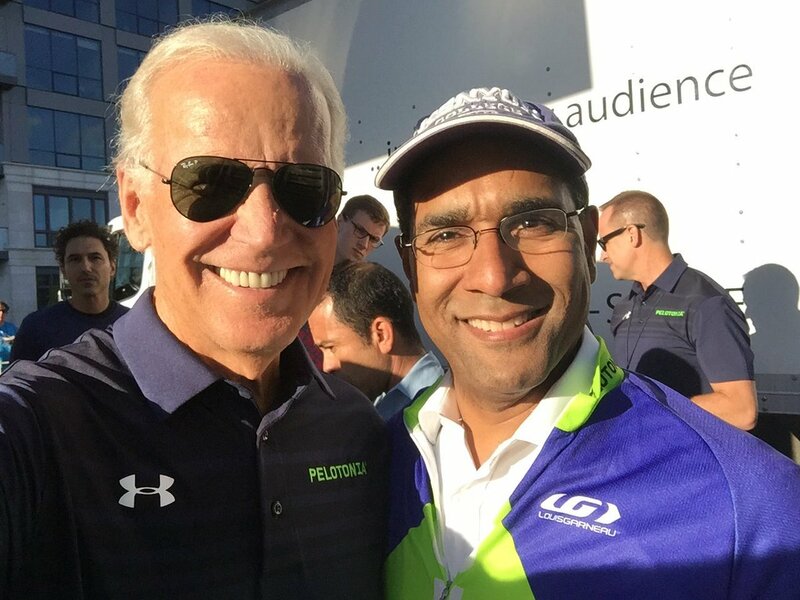 Kenyon President Sean M. Decatur will join more than 6,000 bicyclists in Pelotonia’s fifth-annual ride to raise money for cancer research. Pelotonia, the cancer-fighting, long-distance bike ride, arrives in Gambier on August 9. Pelotonia is an opportunity for alumni to climb the Hill and fight cancer along the way. Event coordinators need more volunteers at Kenyon for the charity bike ride. Kenyon hosts a Beatles tribute concert to benefit Pelotonia, a cycling tour for cancer research. Six Kenyon students researched cancer at Ohio State this summer through Kenyon’s Pelotonia partnership. The Kenyon community is pulling together for Pelotonia, both through the bike event and through transformative research conducted by Kenyon students. 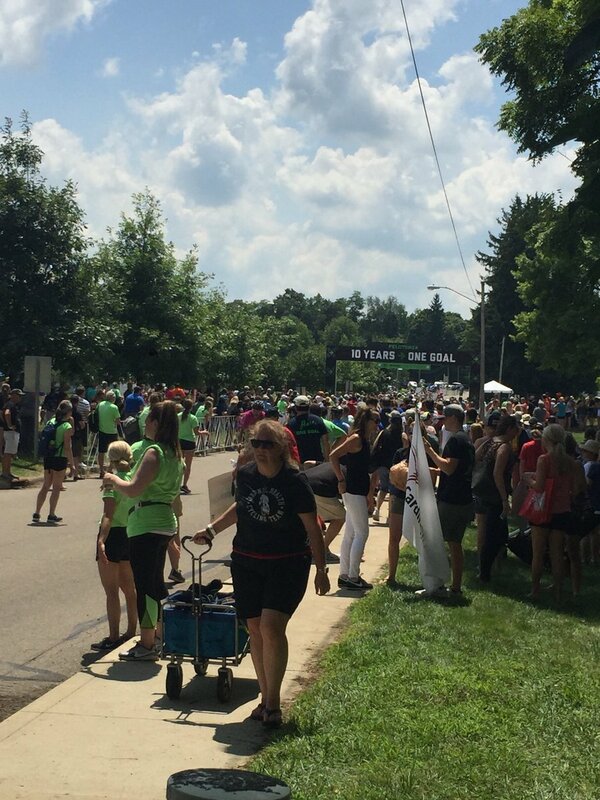 Kenyon provides a finish line for the Pelotonia bike ride that raises millions for cancer research. After 100 miles, President Sean Decatur and other members of the #KenyonCollege peloton steam across the finish line at #Pelotonia15, the annual charity bike event that raises money for cancer research. Kenyon lengthens its partnership through 2020 with Pelotonia, the bicycle ride that raises money to fight cancer.